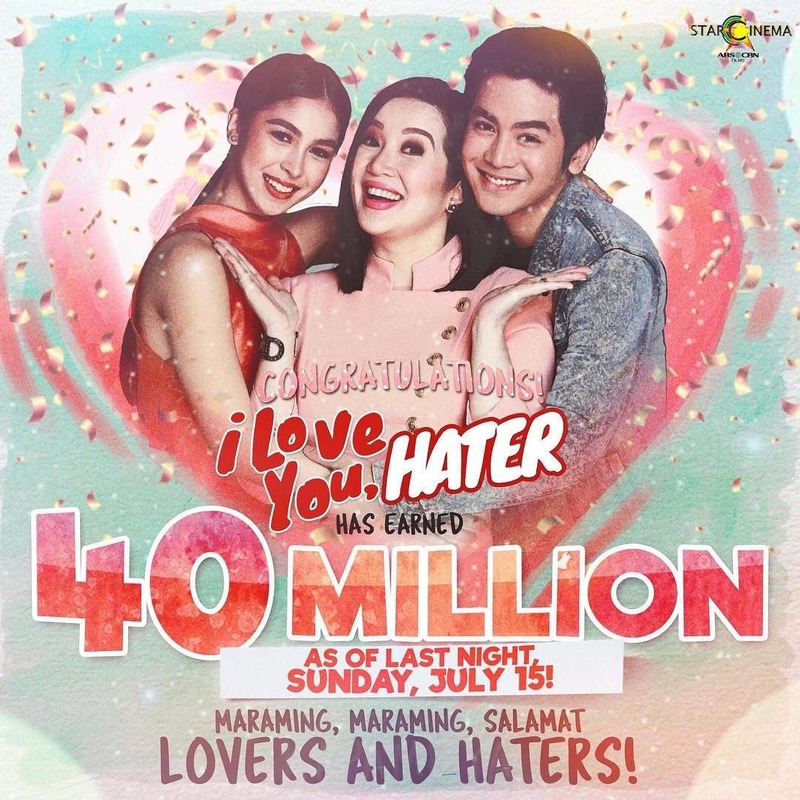 Star Cinema revealed on their official Instagram account (@starcinema) that the rom-com movie “I Love You Hater” has amassed P40-million at the box office as of last night, Sunday, July 15. 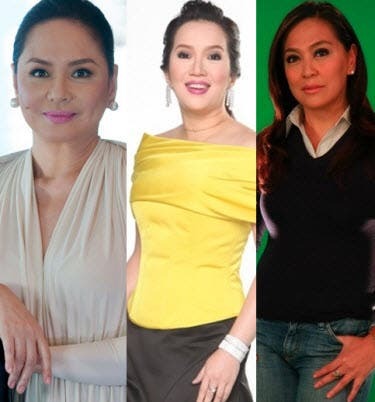 Starring Kris Aquino, Joshua Garcia and Julia Barretto, the film is set to open in Papua New Guinea and Brunei on July 19; US, Canada and Saipan on July 20; Thailand on July 21 and 28; and Australia and New Zealand on July 26. Ang baba naman kala ko sikat ang. Joshlia at si Kris taob na rin.